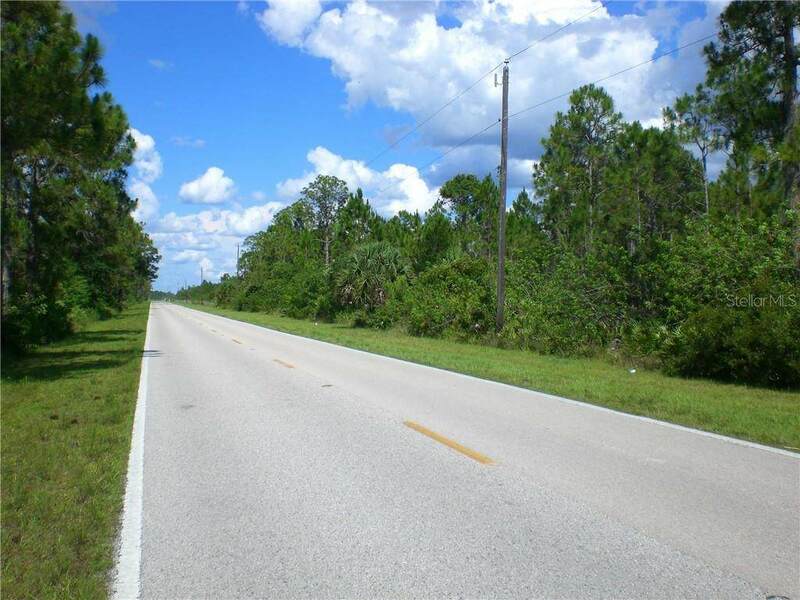 "Fallen Pine Acres Out in the Country" is a 40 acre tract of land located on the south side of Zemel Road in the Greater Burnt Store area...just minutes to Punta Gorda...and even fewer minutes to the Marina for dinner or a trip on your boat out on Charlotte Harbor and Pine Island Sound. Boca Grande pass is just minutes from the Marina. 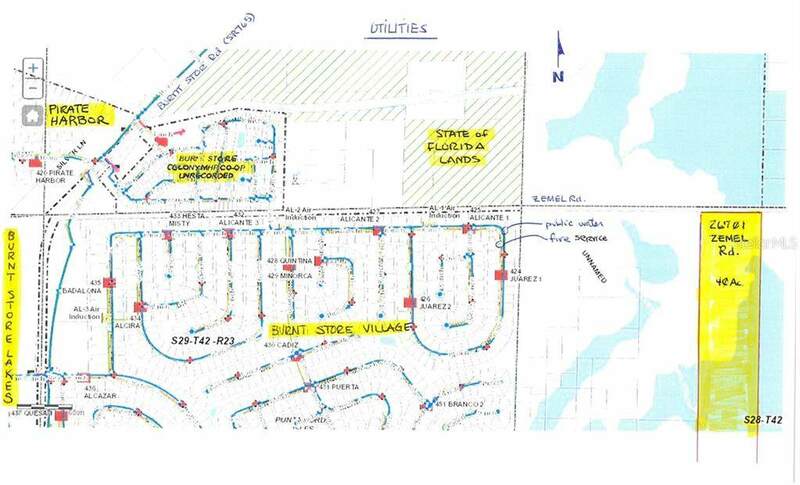 Great potential here with a very fair pricing as compared to age old listings of similar acreages or greater. 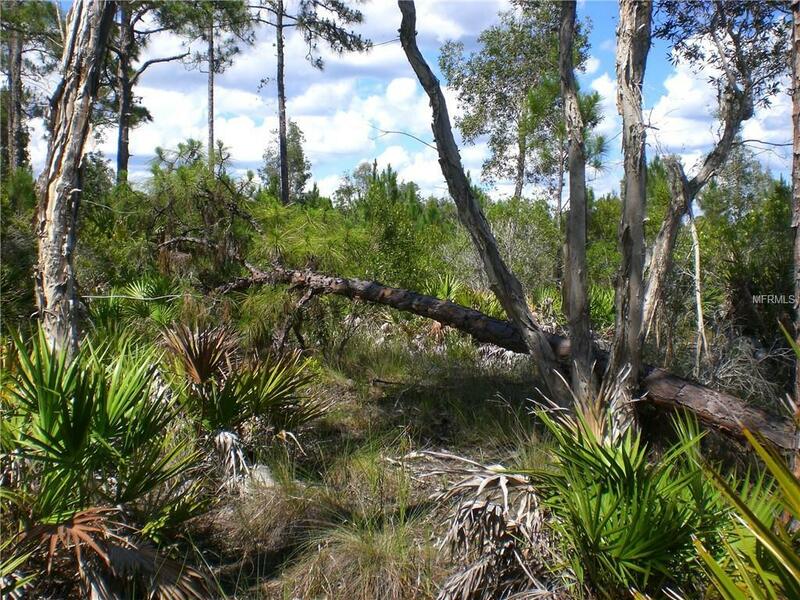 Land is native consisting of pines and cabbage trees along with a palmetto ground cover. 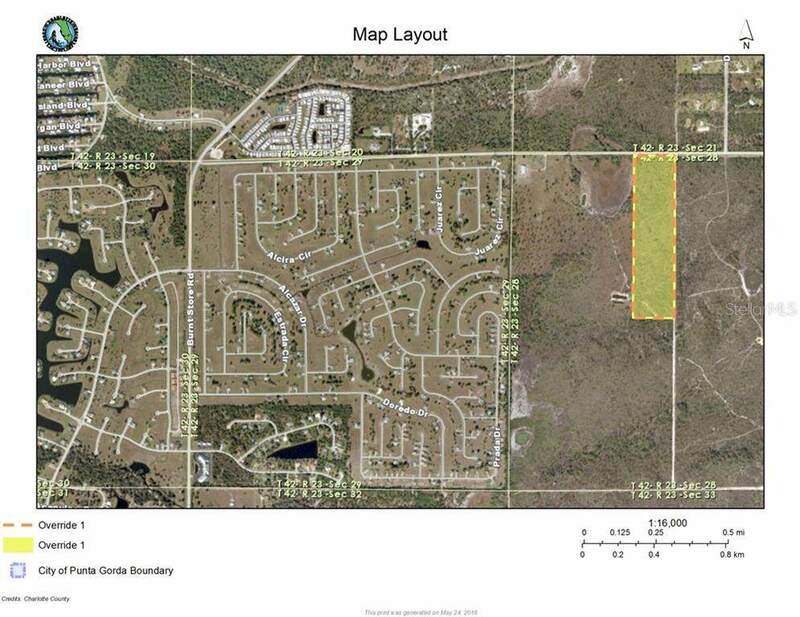 Across the street from Deer Pass Acres, a subdivision of 5 acre units...and next door to several larger parcels positioned for future investors or even development. This is a little bit of an affordable paradise in the country. Easy access to I-75, Exits 161 & 158 and to US-41. Burnt Store Marina, Cape Coral & North Fort Myers are just a few minutes further drive. A virgin paradise...a good long-term investment for sure...zoned RE-1 or Residential Estates one home per acre.